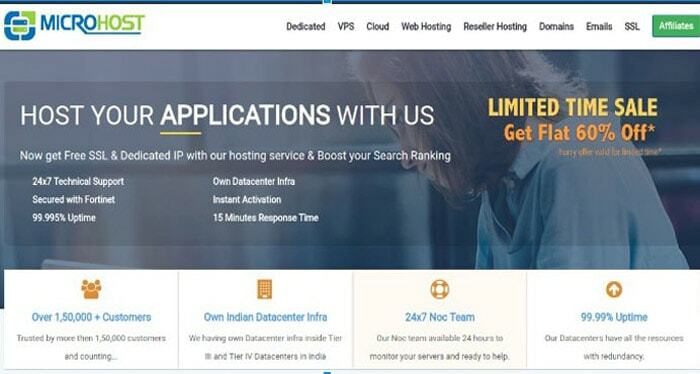 MicroHost is one of the topmost Web Hosting Provider in Noida, India since 2007. 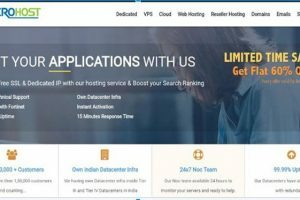 They provide all kind of hosting services such as Linux/Windows shared hosting, E-commerce hosting, VPS Hosting dedicated servers and Domain Registration service. 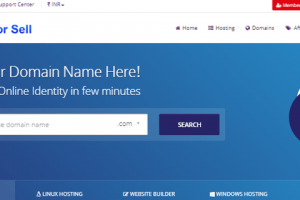 Categories ASP.NET Hosting, Cloud Hosting, Dedicated Server, Reseller Hosting, Shared Hosting, VPS Hosting, Windows Hosting, WordPress Hosting. MicroHost having their own data center within the country hence impacts faster-loading speed and guaranteed uptime even in the dense traffic situations. 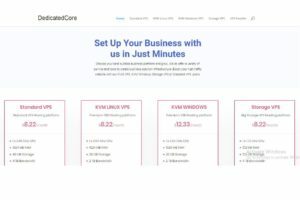 I’ve been with Microhost for 3 years and have had no issues. As they have grown to a bigger company their support and business still maintains a positive ‘small business’ respect for their customers. I can count on them to deal with any support questions or issues with very quick and satisfactory results.